Cell walls are complex and dynamic structures, with central roles in plant growth, development, physiology, and defense. 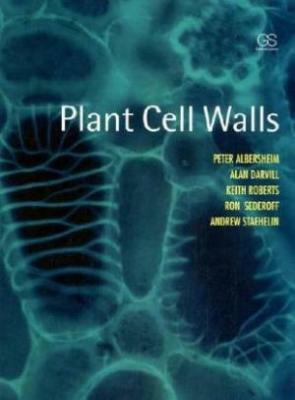 Plant Cell Walls provides an in-depth and diverse view of the architecture, biosynthesis, molecular biology and relevance of these extracellular structures. Cell walls are valuable to us as a resource for bioproducts and biofuels and their role in the food chain underpins all life on Earth.